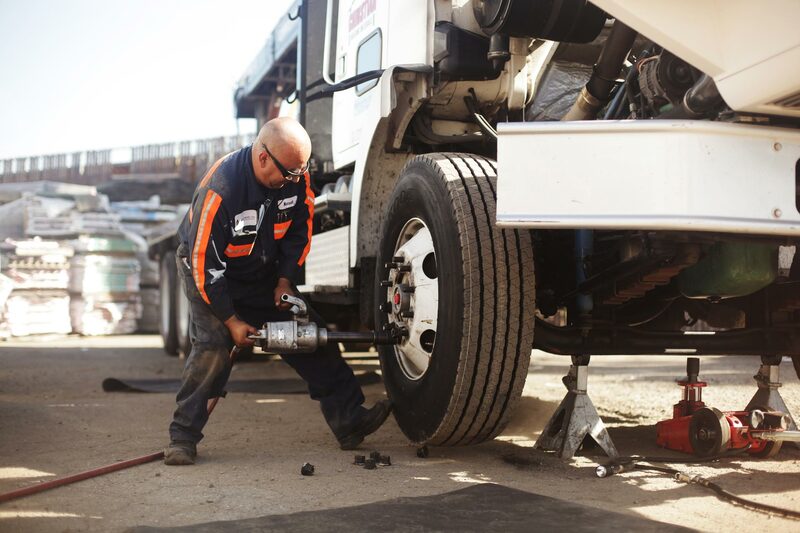 Managed Mobile is the superior brand for mobile fleet maintenance in California, servicing more than 450 commercial fleets in LA County, Orange County, the Inland Empire (San Bernardino and Riverside Counties), and Northern California in Sacramento. Our vision is to be the superior brand for mobile fleet maintenance throughout California. Success in business demands that your fleet is safe, compliant, and reliable. This is our sole focus and mission at Managed Mobile. Customers trust us with their fleet maintenance to gain these competitive advantages and to free them to spend their time, focus and resources on their core business. We specialize in serving businesses and organizations that operate commercial fleets; from light duty gas automotive vehicles to medium and heavy-duty diesel trucks, trailers, and equipment. A Fleet Service PlanTM (FSP) is your path to a safe, compliant and reliable fleet. 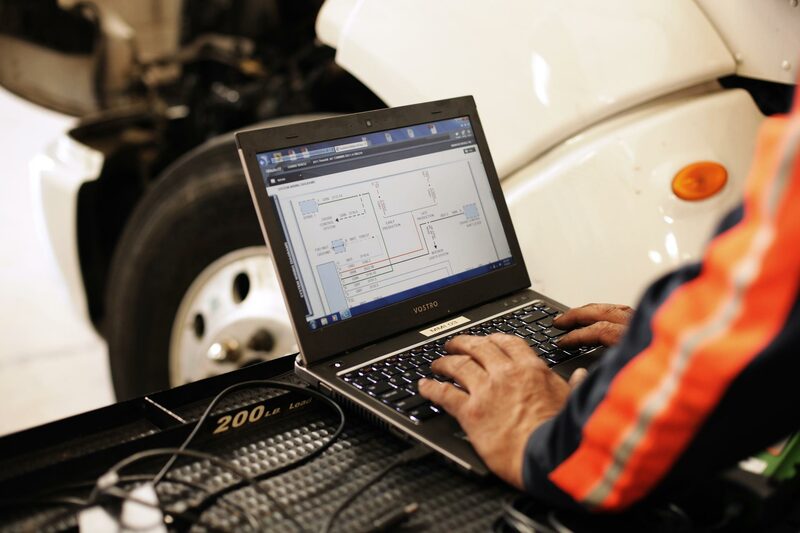 The FSP is a customized program which matches managed maintenance services with the use and application of your vehicles and the cost parameters of your budget. 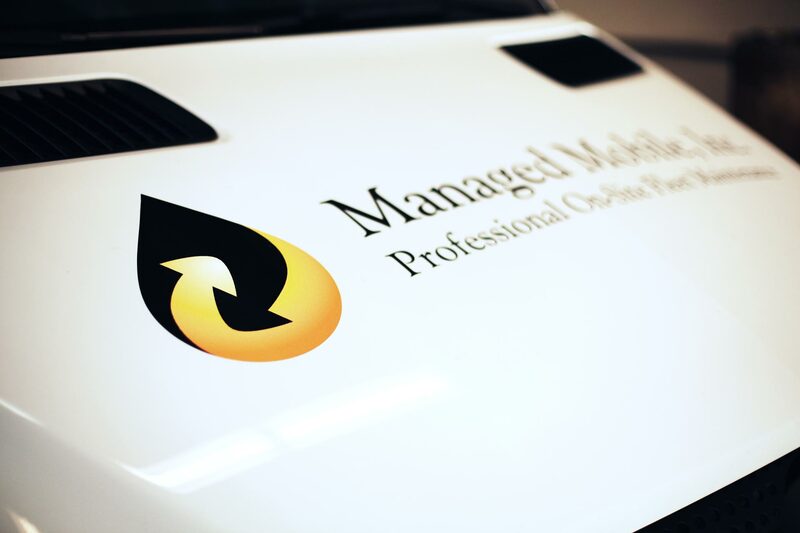 After carefully crafting an FSP for your fleet, the fleet service professionals at Managed Mobile manage the maintenance for your vehicles leveraging a culture of teamwork, training, and the latest in fleet maintenance technology. Our services include on-site BIT/DOT Safety Inspections, Preventative Maintenance including oil changes, Smoke Opacity Testing (PSIP), and repairs. Our staff of ASE Certified Technicians ensure that all maintenance and repairs are performed correctly and professionally, according to “best practice” industry standards. 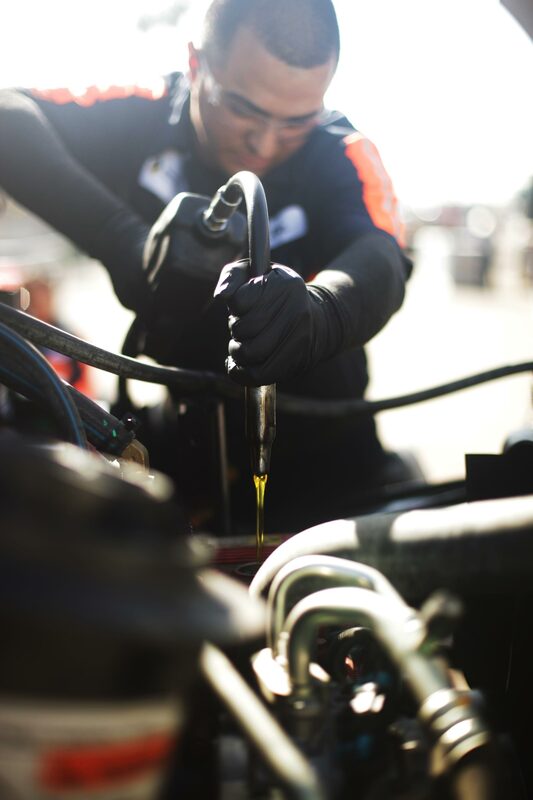 Our fleet of fully equipped, “state of the art” mobile service vehicles allows Managed Mobile to schedule vehicle maintenance and repair services at your location. Our goal is to minimize or eliminate vehicle downtime and interruption to your business and to increase your fleet’s profitability. In fact, Managed Mobile schedules service six days a week and is available for our customers 24/7/365 for emergency response and roadside breakdown service. HONESTY AND PROFESSIONALISM...NO MATTER WHAT! These core values govern everything we do. All work performed by Managed Mobile is guaranteed and backed by an intense commitment to long term business relationships and complete customer satisfaction. Call 888-633-0250 or use this contact form. © 2019 Managed Mobile, Inc.
© 2017 Managed Mobile, Inc.